​When you take the road, it’s important that your steering and suspension be ready to perform. At Signature Tire,​ we’re able to diagnose any issues you may have with your steering and suspension, and more importantly, get your vehicle back in the best condition possible. Advancements in the way we build vehicles have resulted in power steering being the rule rather than the exception in most modern vehicles. Power steering offers drivers more control when they are behind the wheel, helping them to feel safe when out on the roads. Of course, power steering does require more maintenance than previous steering technology. 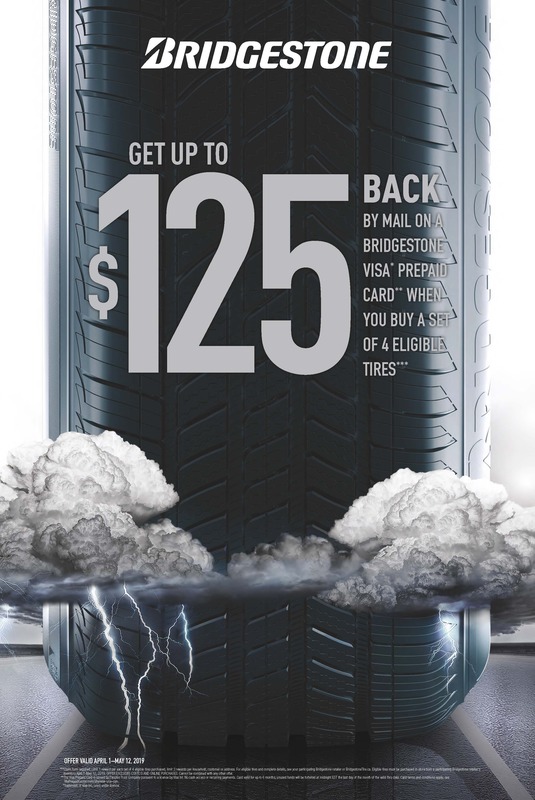 That’s why your local Signature Tire experts are here to help. When you bring your vehicle to them, they can provide you with solutions to your power steering problems so you can get back on the road quickly. One easy way to determine if you’re having an issue with your steering system is to take note of any difficulty you have turning your steering wheel. If your power steering is failing, you should still be able to turn your wheel, though it will definitely feel considerably heavier when doing so. In a situation such as this it’s important to deal with this problem as soon as possible, as it can make your vehicle more difficult, and even unsafe to drive. It’s also important to check your power steering fluid, and regular system flushes are encouraged to keep all its parts in good working order. Always check your owner’s manual or note the servicing tag on the power steering reservoir before attempting to add fluid. Your new fluid should always be the type that has been recommended by your vehicle’s manufacturer. Your vehicle’s suspension system is anchored by its shocks and struts which help it to stay in contact with the bumpy roads that heave and dip. Keeping your vehicle grounded allows for easier turning and makes for quicker breaking times. What’s more, if your shocks and struts are worn out, they can cause other components in your vehicle to prematurely wear out. Shocks can move up and down over 1,000 times per kilometre even if you’re driving on a smooth road, so it’s really no wonder that they eventually wear out. Typically, when it comes to to replace them, your shocks and struts should be replaced in pairs. Additionally, you can choose shocks based on your driving style. For example, if you often find yourself towing trailers or otherwise carrying a lot of cargo, you’ll want to choose speciality shocks designed for different vehicle ride heights. Because your shocks and struts can effect other vehicle components, it’s important to have them checked on a fairly regular basis. In fact, most manufacturers recommend that you have your shocks replaced around every 80,000 km. In many cases, drivers simply adapt to the way their car feels and forget about their shocks and struts, even though replacing them can make it feel like you’re driving a brand new vehicle!